This has enormous implications for the correction of human genetic mutations and defects, and owing to first successes in animal studies, the CRISPR-Cas9 system shows great promise as a tool in personalised medicine. However, there are several challenges that hinder its effectiveness, including often poor specificity of guide-RNAs, and how to deliver the CRISPR machinery into cells and tissues of interest . It is exactly these obstacles that Desktop Genetics aims to tackle. The DeskGen AI that the team developed and honed for four years combines data from previous large-scale CRISPR experiments, published work, as well as personal genomics data from sequencing, to design the best possible CRISPR guide RNA libraries for customers. To date, the DeskGen software has collected more than four million data points from CRISPR experiments, and this number continues to grow, further improving the system’s accuracy. The software enables the prediction of guide performance for different target sequences and allows the adjustment of the total number of guides necessary, thereby maximising results and lowering costs. It is an accessible customisable tool for scientific research, which enables customers to design their own CRISPR experiments, select different libraries and use a variety of delivery systems. Desktop Genetics is currently fulfilling a growing demand in the scientific research sector, and is on its way to becoming the leading CRISPR bioinformatics resource. 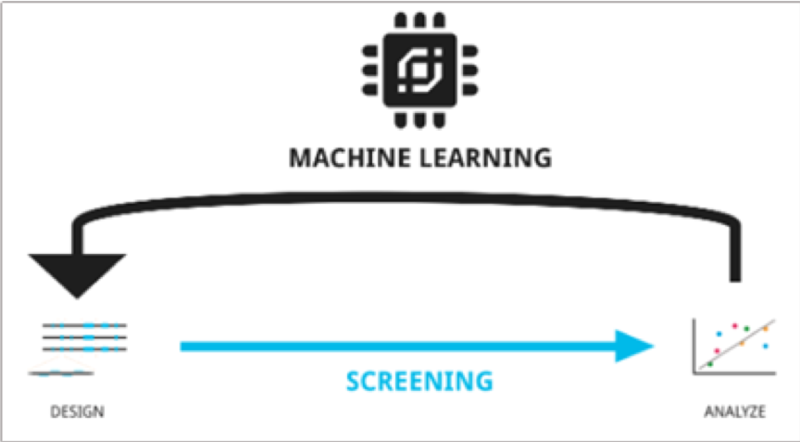 By combining the power of machine learning with genome editing, the founders of DeskGen have made a remarkable impact on applied genomics, and the company will no doubt play a significant role in shaping the future of personalised medicine.